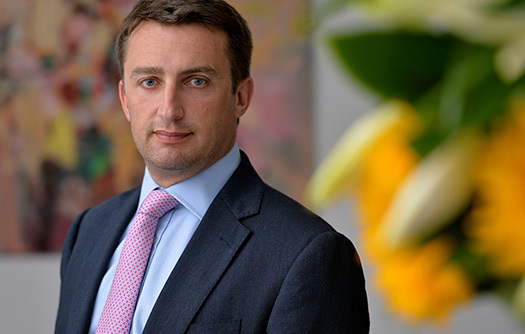 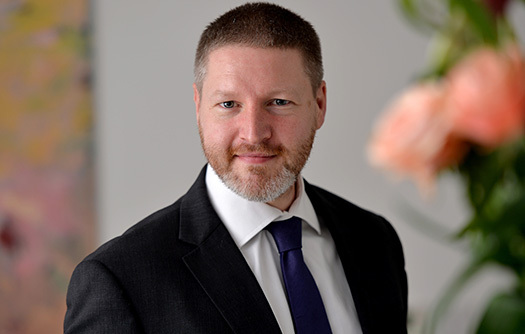 Our team has over 50 years’ experience underwriting a full range of contingency risks. 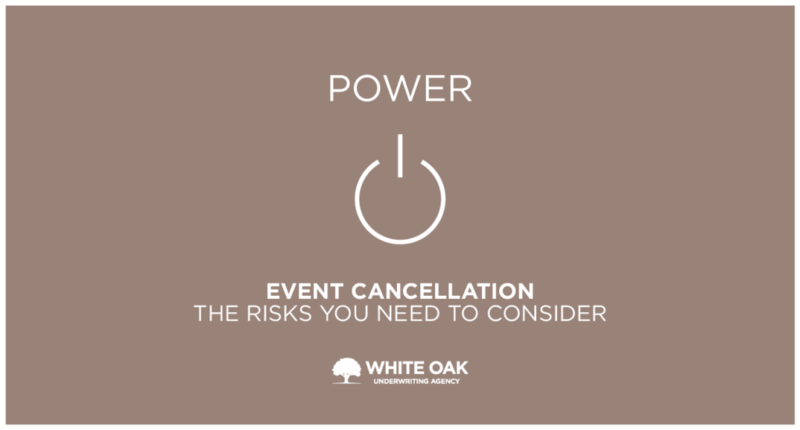 We can help clients with everything from core event cancellation, prize indemnity, over redemption, weather risks, death & disgrace through to sports sponsorship. 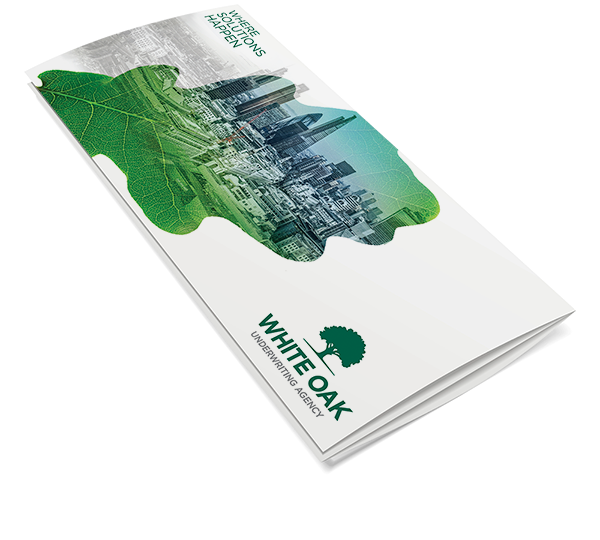 We also create bespoke products within the Sports, Leisure and Entertainment segments or a broader business context. 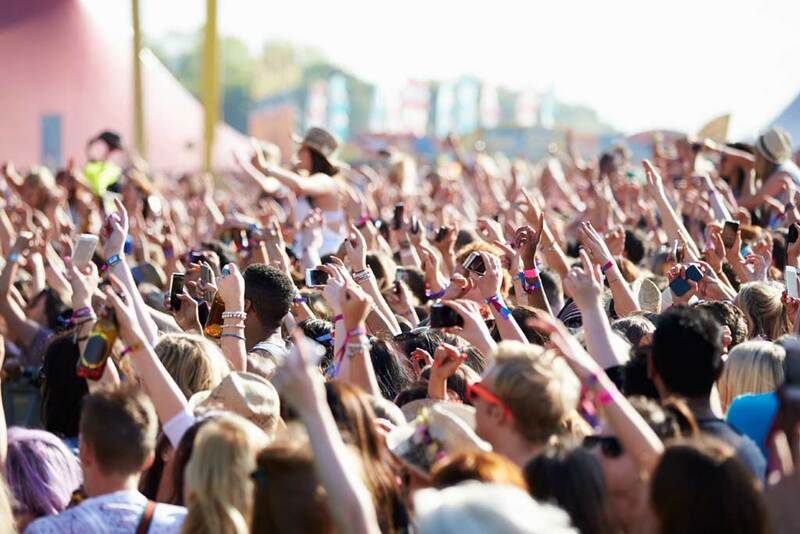 The festival season will soon be upon us and location is a key risk. 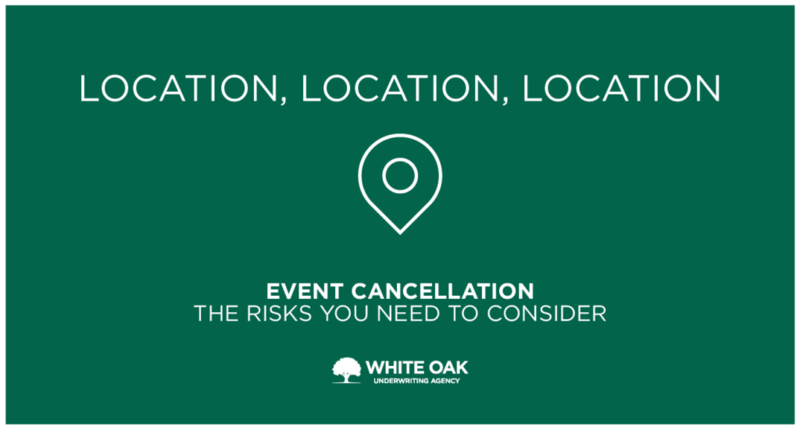 Often factors such as the weather or being in an earthquake zone are high on the list regarding location. 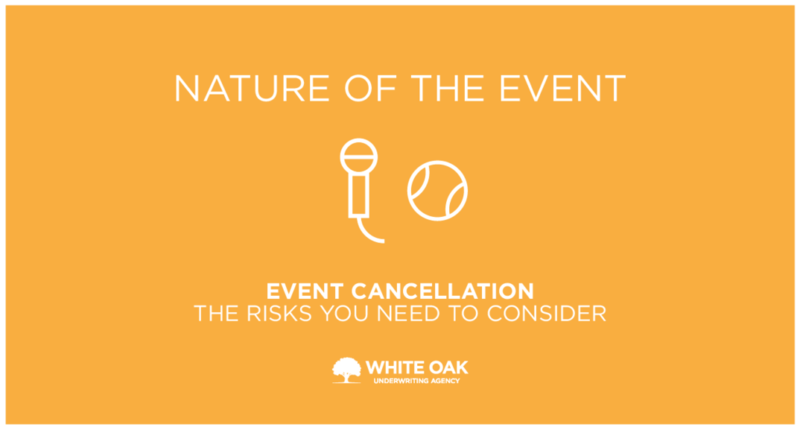 Our article outlines the many risks facing organisers of any kind of public event that could potentially disrupt the big day. 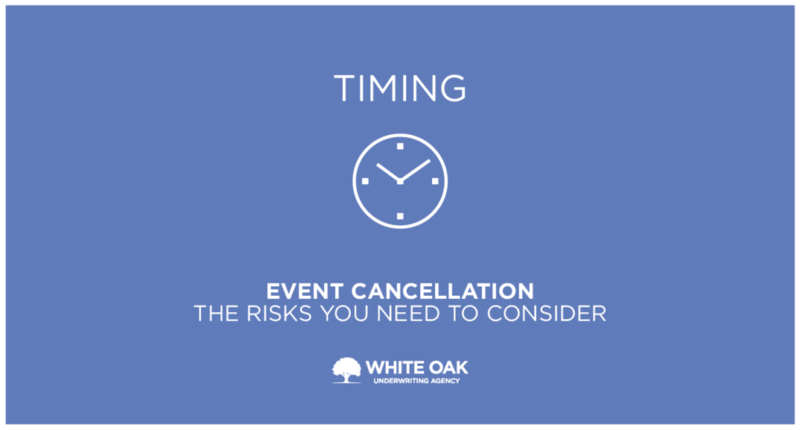 Modern events can be complex, risky and costly when things go wrong. 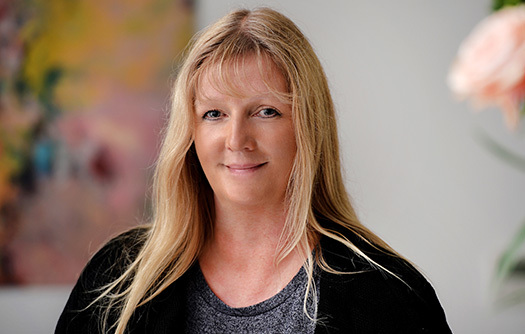 Amanda Lewis explores the risks an organiser faces. 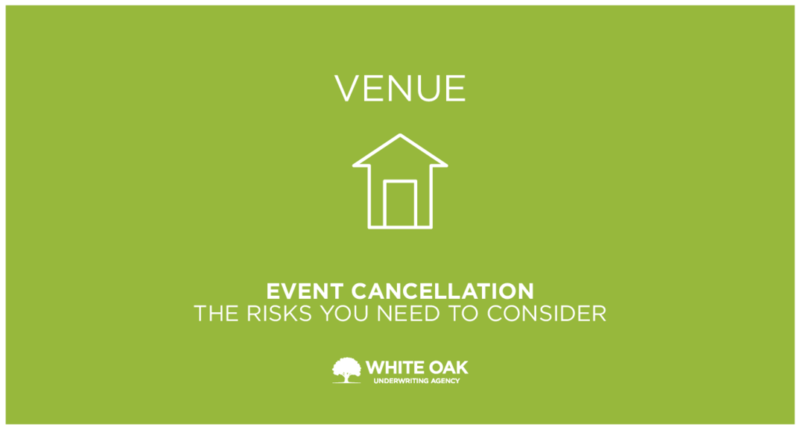 Find out how we can help you take an holistic approach to event cancellation and non-appearance.